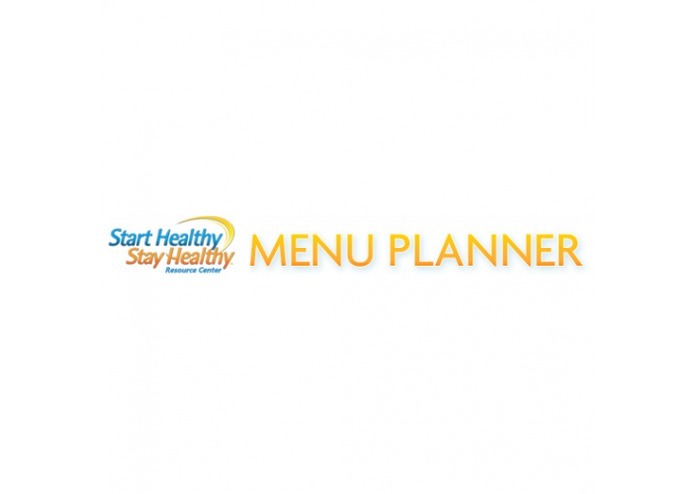 The Start Healthy Stay Healthy (TM) Menu Planner generates easy-to-follow menus based on the food groups and nutrients recommended by health professionals for young children's healthy growth and development. You can use the generated menus, or create your own - either way, the unique 5-Star Rating System lets you know when your menu falls within our recommended nutrition guidelines for your child's stage. So whether your child is a Supported Sitter or a Preschooler, or any stage in between, the Menu Planner will help you select the right variety of foods to help your child start, and stay healthy. The menu planner is not designed to create menus for specific medical conditions.